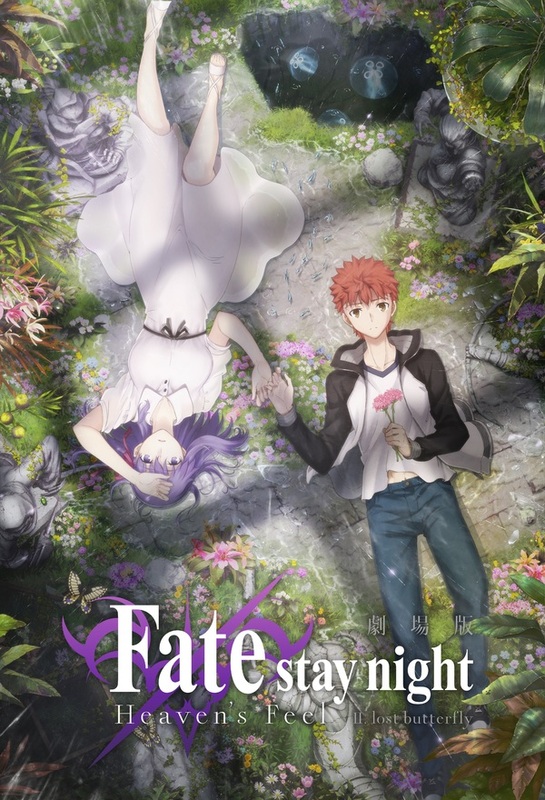 PennsylvAsia: Fate/Stay Night [Heaven's Feel] II. Lost Butterfly in Pittsburgh, March 14. Fate/Stay Night [Heaven's Feel] II. Lost Butterfly in Pittsburgh, March 14. The next installment of the Fate/Stay Night [Heaven's Feel] trilogy will play in Pittsburgh on March 14. It will play locally at Southside Works Cinema, but tickets and showtime information is not yet available.